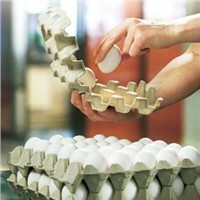 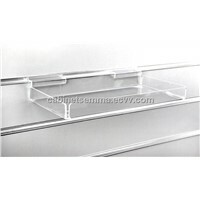 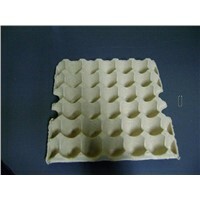 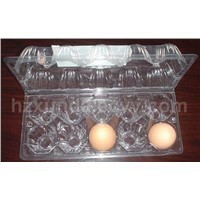 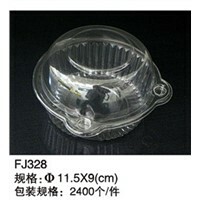 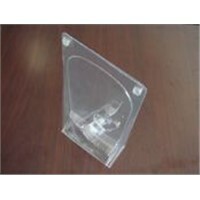 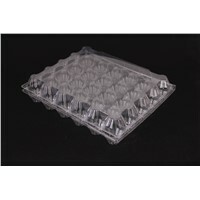 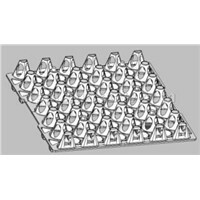 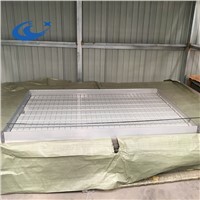 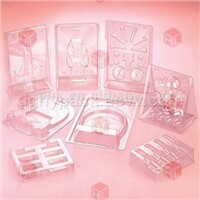 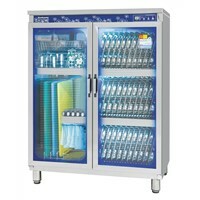 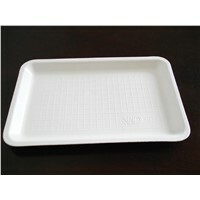 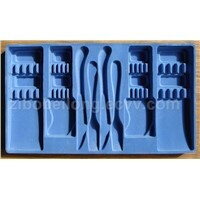 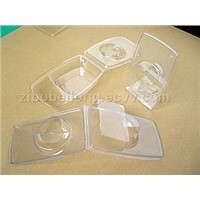 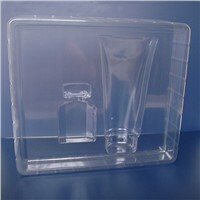 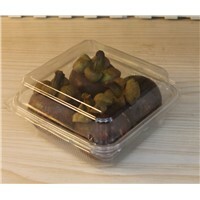 Clamshell, Ice Cube, Use Plastic, Process Model, Plastic Trays, Acrylic Display Case, Plastic Food Containers, Plastic Tray, clear plastic, Food Tray, blister packs, Food Process, Egg Tray, Food Disposal, Metal Tray, Fruit Tray, Take Away Food, Clamshell Packaging, Cell Food, Grey Advertising | More..
Shijiazhuang Zengtuo Trading Co., Ltd.
Taizhou Yoxi Plastic Co., Ltd.
Shantou Baoyuan Plastic Packaging Co., Ltd. 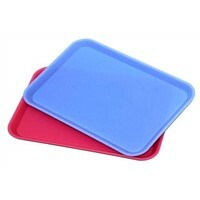 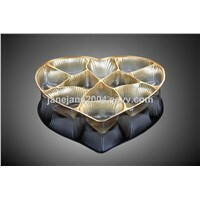 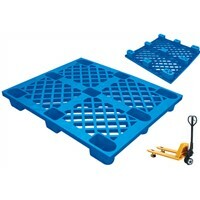 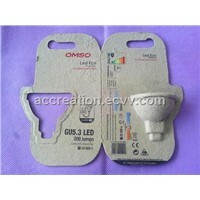 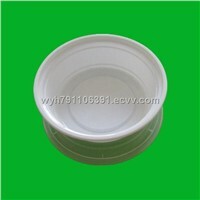 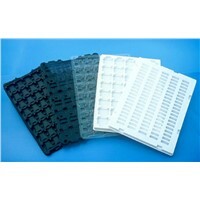 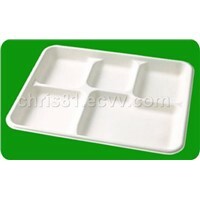 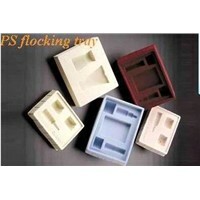 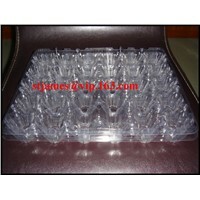 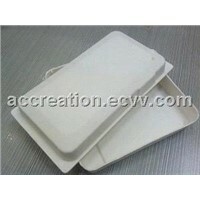 Custom all kinds of Plastic tray, Rotating type blister. 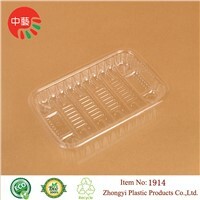 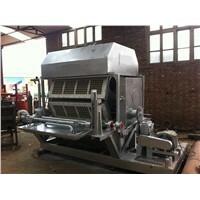 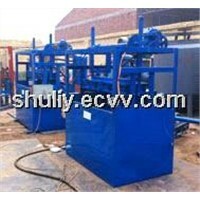 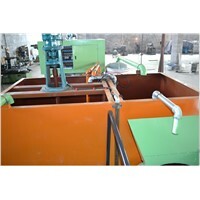 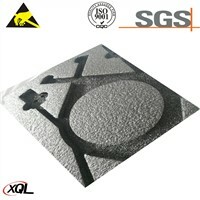 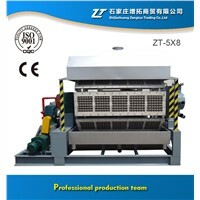 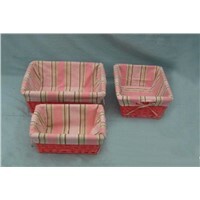 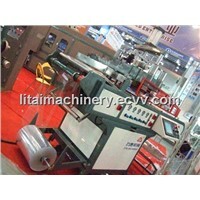 Xincheng Package Material Co., Ltd.